1. Brown the turkey in a pan. Once it's cooked all the way through add your spices and combine. 2. 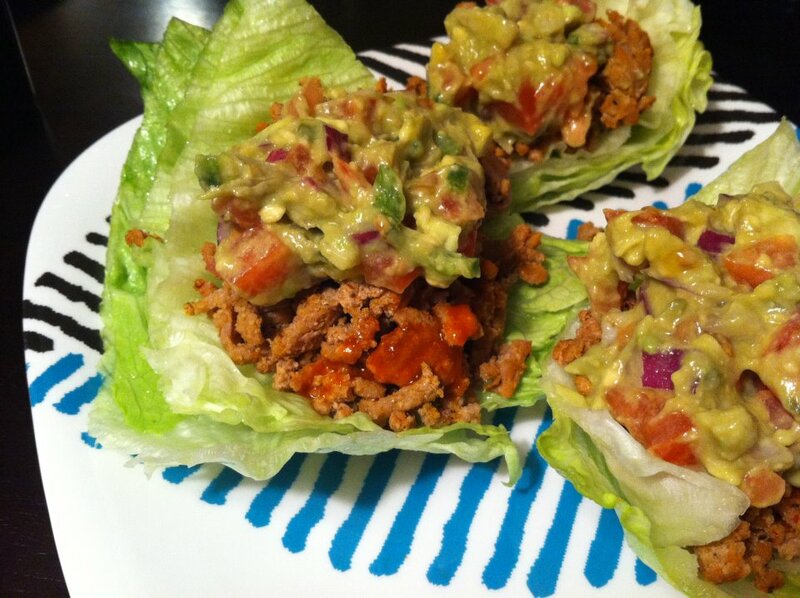 Scoop into your lettuce cups and top with chunky guacamole. That's it? OMG, this is easy as pie! Thank you, I will be making this very soon. I will however omit the guacamole because my husband is not a fan. I'll just do other veggies instead. Thanks again!